Conversational interfaces are shifting how people interact with brands. Since Apple’s launch of Siri in 2011, we’ve witnessed a surge in market commitment to conversation-based digital assistants from both tech giants and businesses across industries. 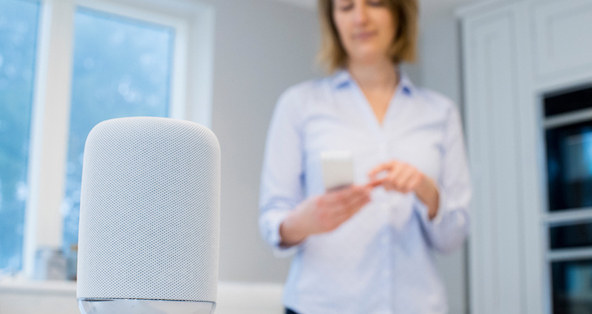 Digital assistants that successfully streamline the user's interaction with a brand improve customer experience, increase brand loyalty, and decrease customer support costs. We conducted a 2-week diary study and in-person interviews with smart speaker owners across the United States to understand what makes a digital assistant successful.